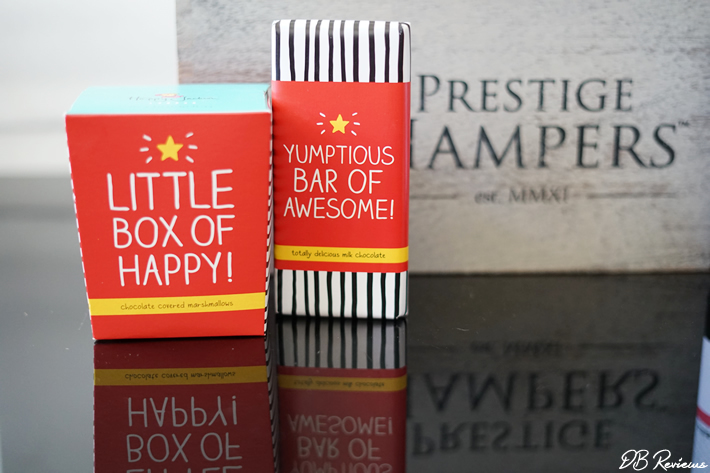 Everyone has that one relative or friend who is a very difficult person to buy gifts for. But worry not for I have an excellent suggestion. 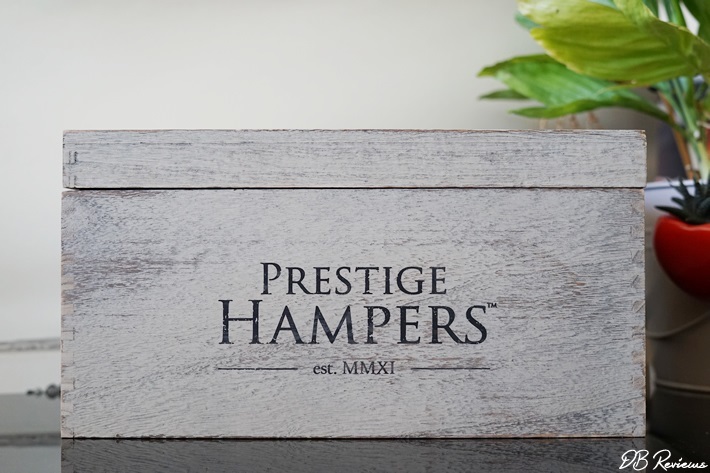 Check out Prestige Hampers who have a wide range of luxury food & drink hampers that would make perfect Christmas gifts even for those who are hard to buy gifts for. 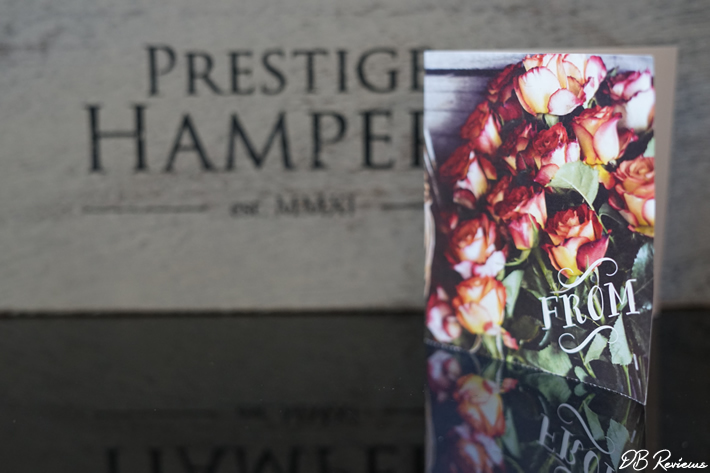 Prestige Hampers' gift hampers are packed with the very best in food & drink and come in a range of prices so no matter what your budget is, you are sure to find a hamper suiting your needs. 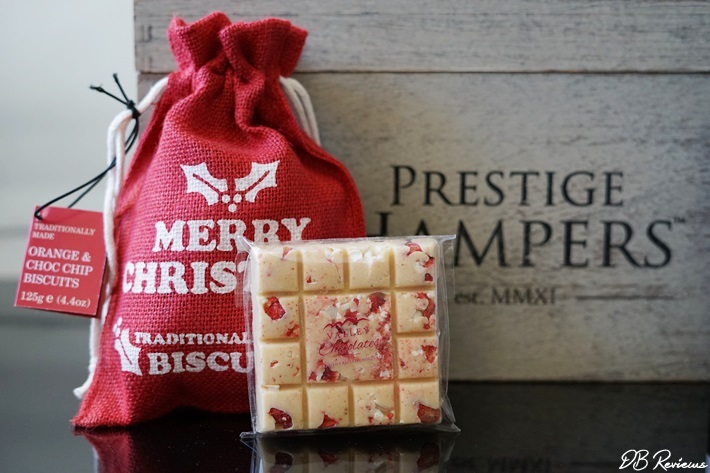 So, on their website you will find 'Chocolate Delights', a selection of indulgent treats currently priced at an affordable £19.99 to 'The Christmas Celebration', the ultimate luxury gift hamper packed with beverages, non-alcoholic drinks, gourmet food produces and sweet treats and priced at £399.99. 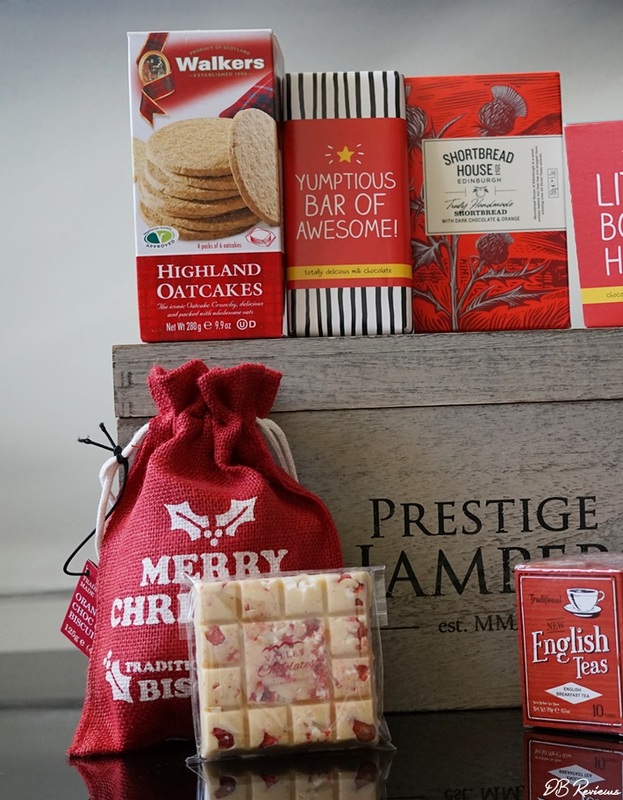 Featured on the blog is the Christmas Tradition Hamper which is a delightful wooden chest filled with all the favourites traditions of Christmas. 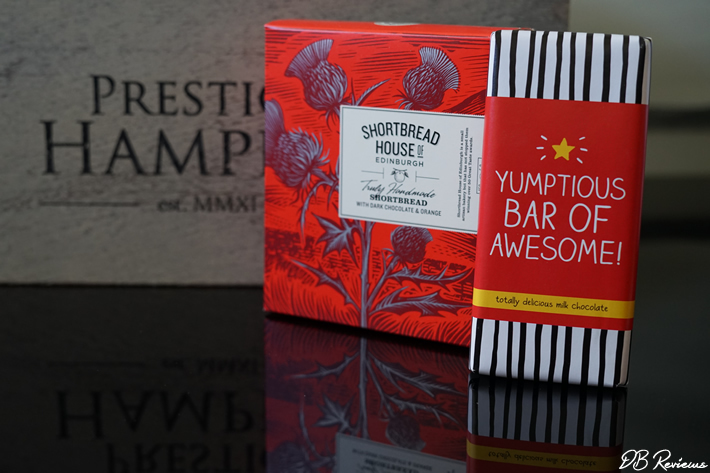 There's wine, there's fine chocolates and savoury treats as well. 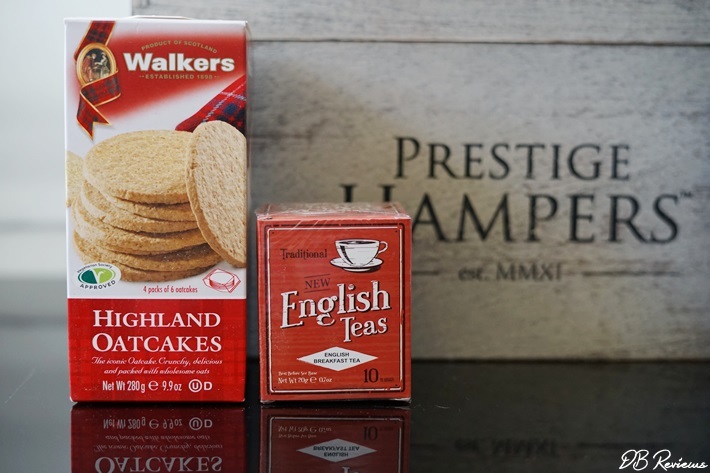 We have already tucked into a few items from the hamper and it was yummy. 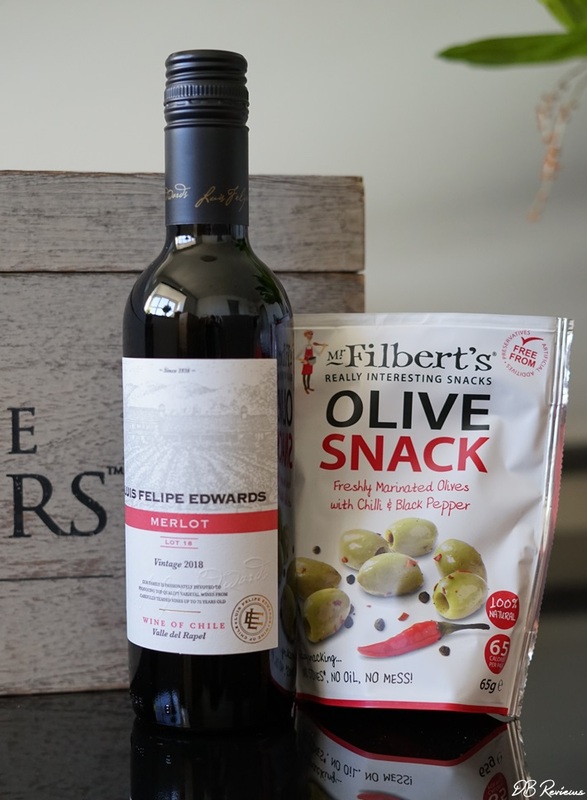 It is a beautiful selection of items - savoury nibbles, tempting choice of sweet treats and a bottle of wine - all presented neatly in a vintage wooden case which is perfect for use at home once you have finished the contents of the case. 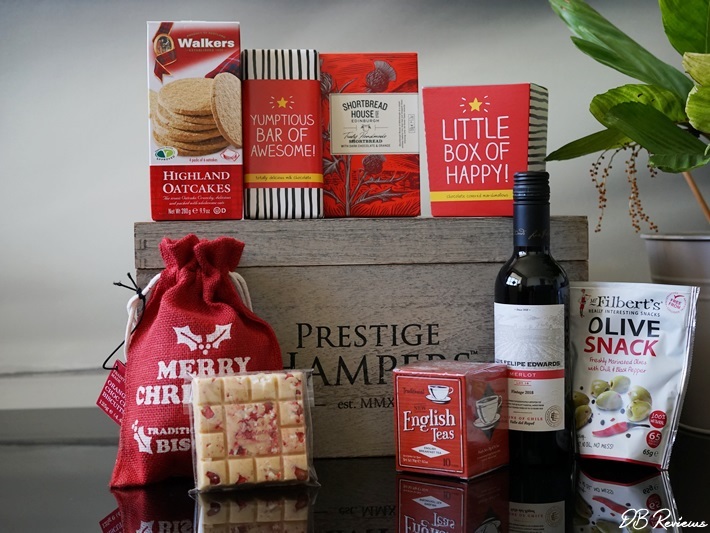 The Christmas Tradition Hamper is perfect for sending to a loved one and is sure to be well received by them. 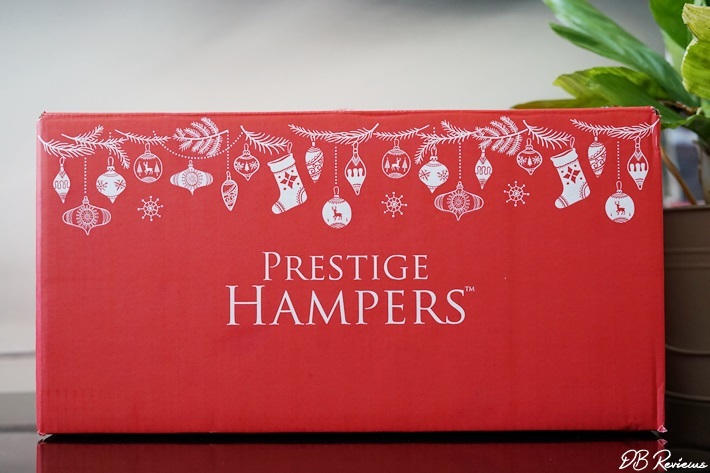 You can check out the other Christmas hampers and place your order on Prestige Hampers' website.